Thyroid Treatment Concept Photo. 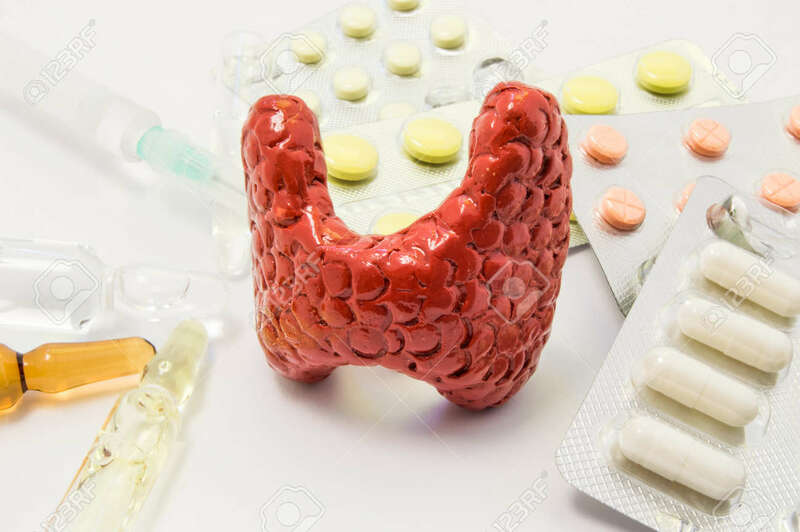 Figure Of Thyroid Surrounded By Pills, Medications, Medicine Vials With Syringe, Symbolizing Treatment, Prevention And Protection Of Thyroid Gland From Diseases Royalty Free Stok Fotoğraf, Resimler, Görseller Ve Stok Fotoğrafçılık. Image 85681005.